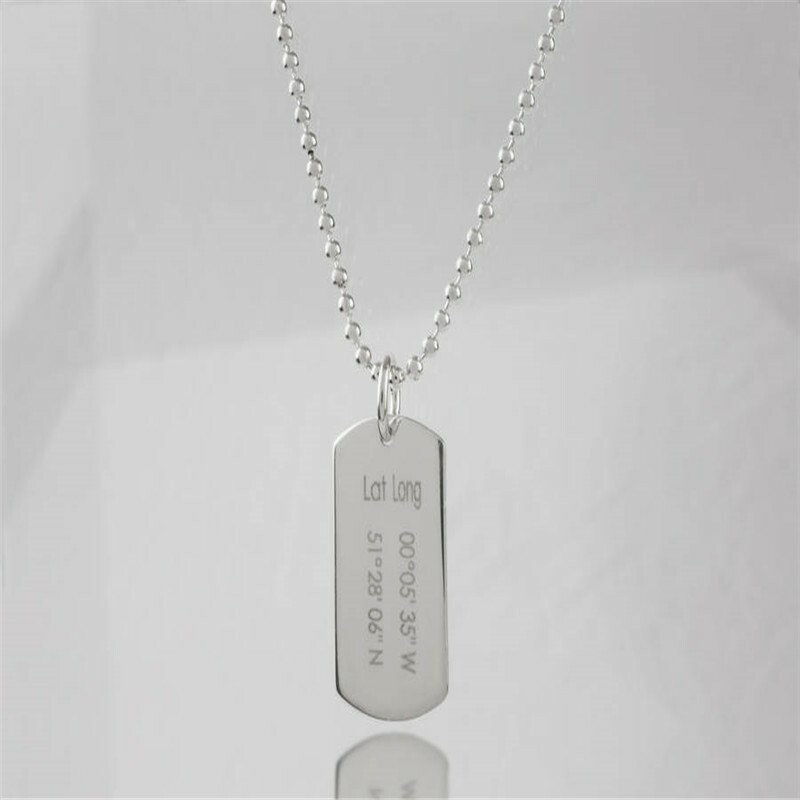 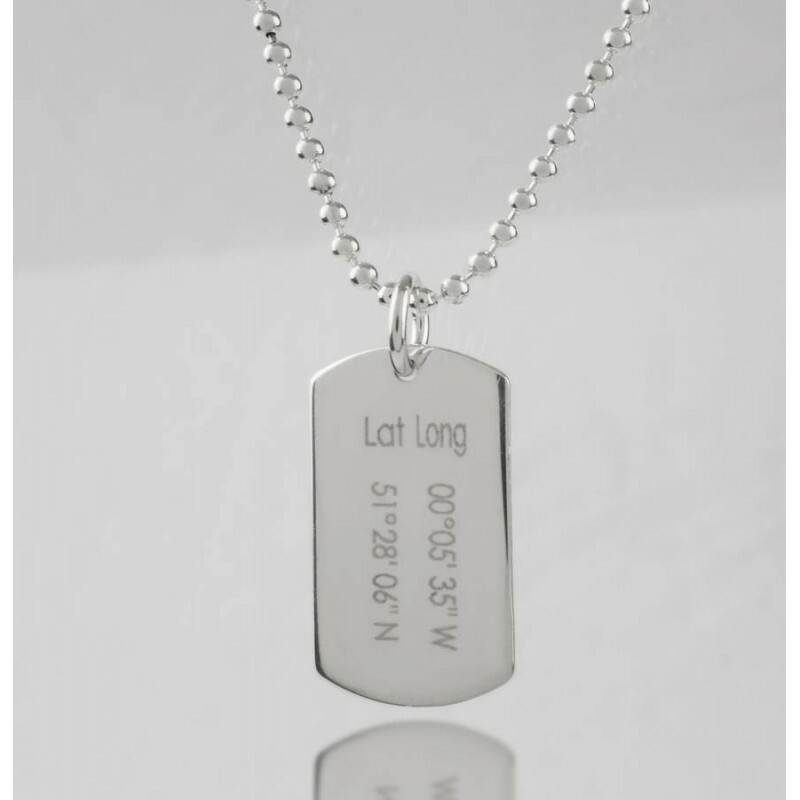 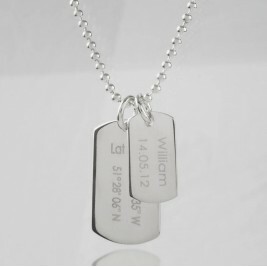 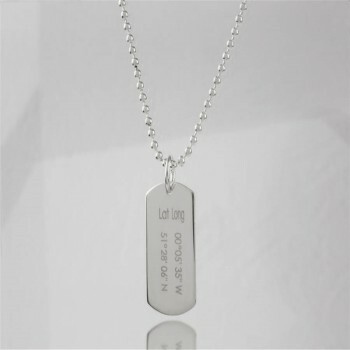 The dog tag measures 2.4cm x 1.5cm. 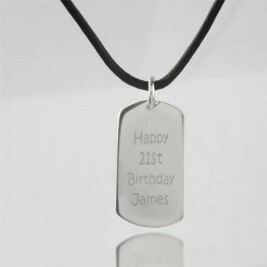 The necklaces are available in 18" cord and 20" bead chain. 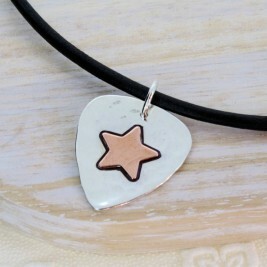 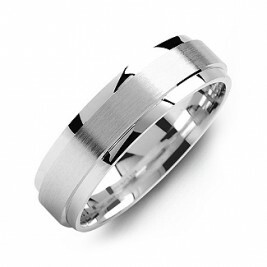 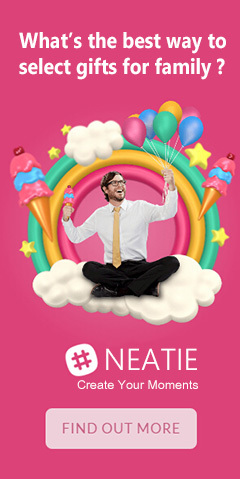 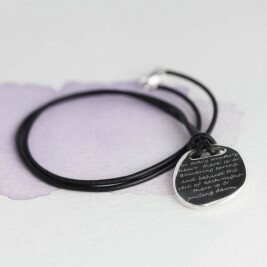 Purchase meaningful jewellery for any occasion. 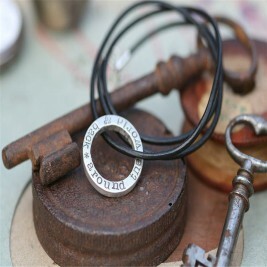 Giving jewellery as a gift leaves a long lasting impression on the intended recipient. 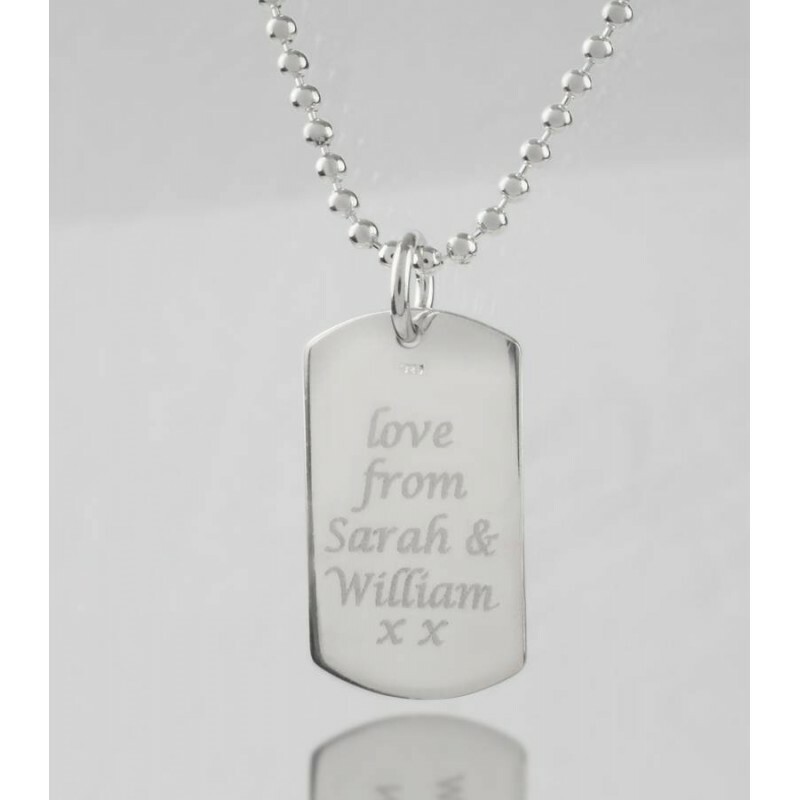 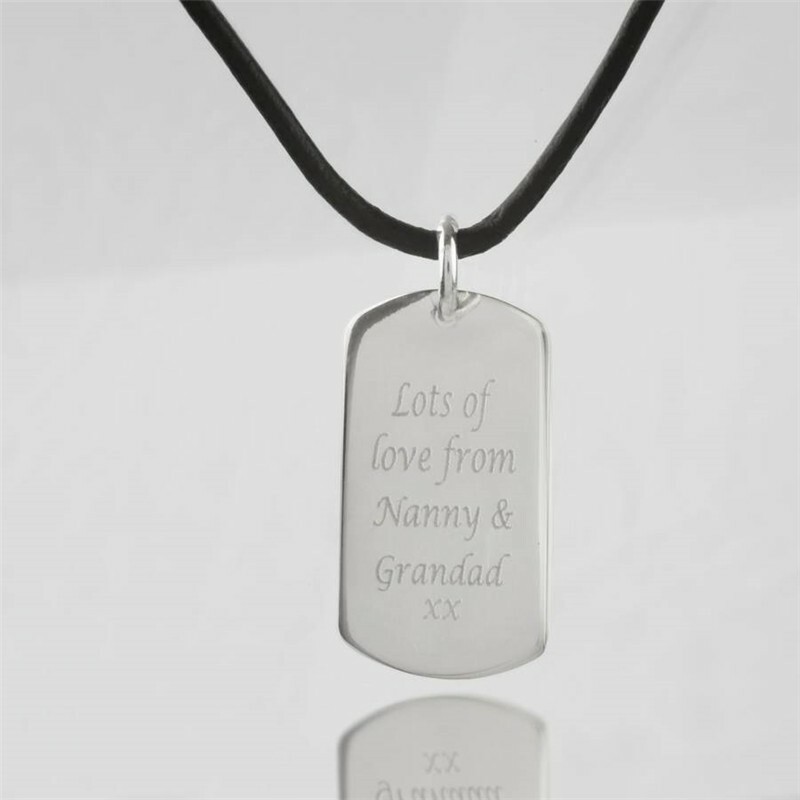 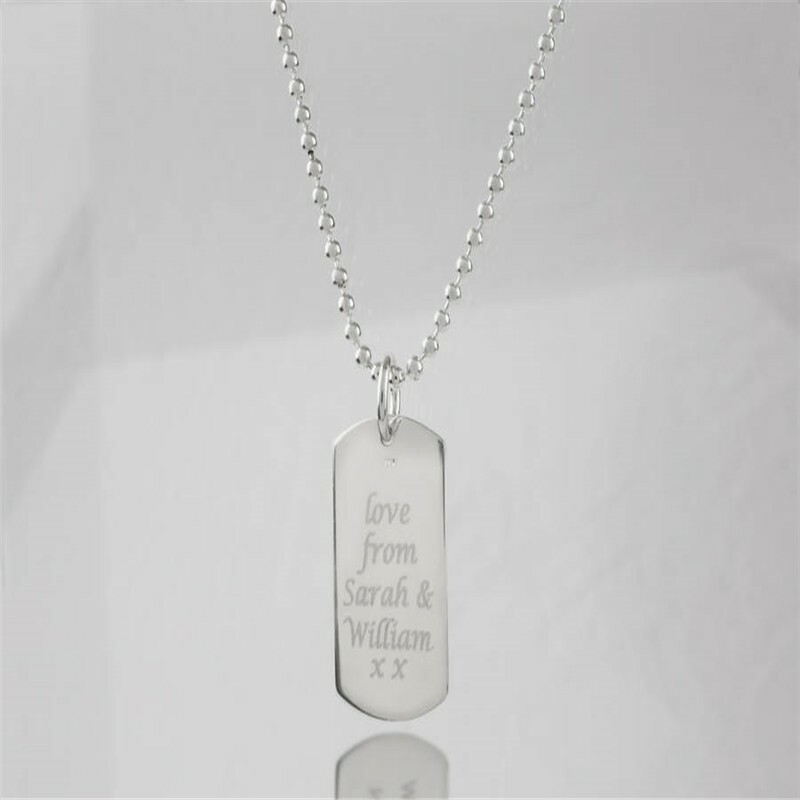 However, you can always add a personal touch by having the jewellery piece engraved with a personal message or add a charm of great importance. 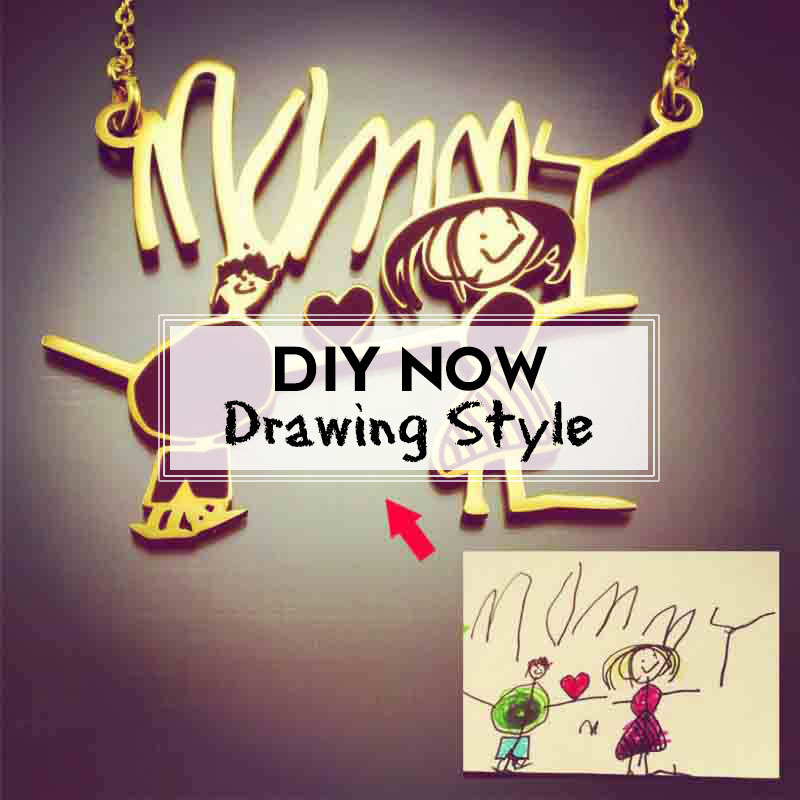 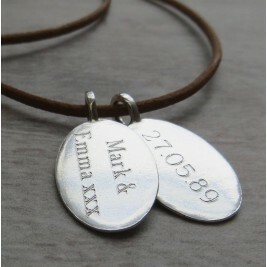 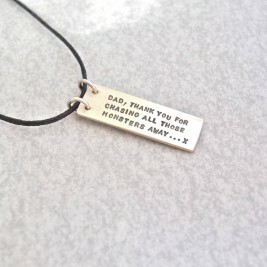 Personalized jewellery given as a gift always makes a loving gesture.
" 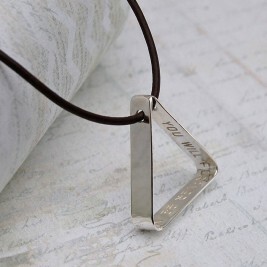 It's a stunning piece of work. 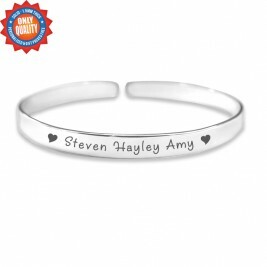 All you lads out there, should ... "